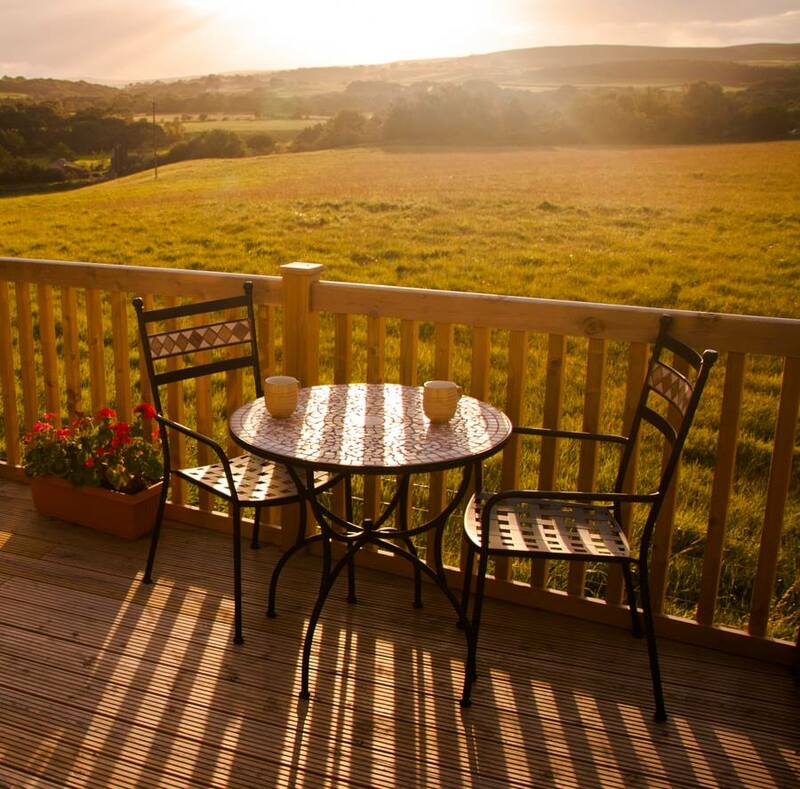 Derwent View Cottage is a beautiful secluded self catering holiday home which is on the outskirts of Carterway Heads and is just a short journey from Consett, Northumberland. Our holiday cottage makes a fantastic retreat for the solo traveller or a couple who are looking to visit the North Pennines and Hadrian's Wall. Our modern self catering cottage has a comfortable living area with a wood burning stove and a flat screen TV with Freeview and a DVD player. It is a great place to relax and unwind after a busy day exploring. There are patio doors from the living room that open up onto a large decked area where a set of table and chairs face the uninterrupted south facing views of the North Pennines. The holiday cottage is in an Area of Outstanding Natural Beauty and is in a great location for visiting the many local attractions within the area. Our holiday cottage is on a working farm and we encourage our guests to put on their wellies and walk along the riverside, through the woods and fields where they could see amongst other wildlife kingfisher, heron, duck, deer, pheasant, fox and badger sets.